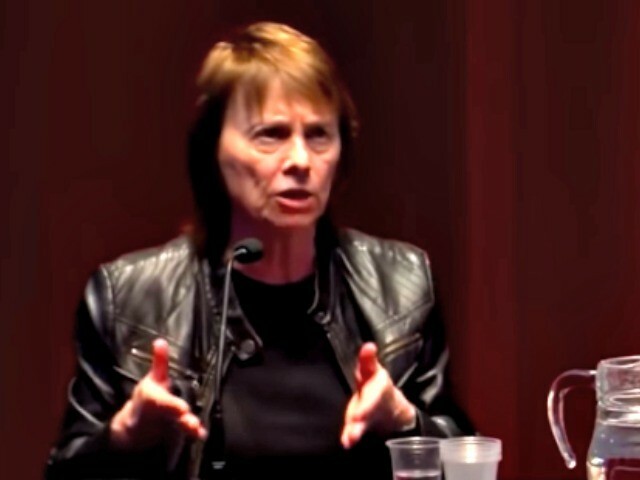 Paglia, a professor at the University of the Arts in Philadelphia, spoke with Quillette Magazine founder Claire Lehman for an interview that was recently published. Paglia covered topics ranging from postmodernism to the #MeToo movement. Lehmann asked Paglia about her views on the “social justice” movement, which many have argued has morphed into a sort of religion. As an atheist, I have argued that if religion is erased, something must be put in its place. Belief systems are intrinsic to human intelligence and survival. They “frame” the flux of primary experience, which would otherwise flood the mind. But politics cannot fill the gap. Society, with which Marxism is obsessed, is only a fragment of the totality of life. As I have written, Marxism has no metaphysics: it cannot even detect, much less comprehend, the enormity of the universe and the operations of nature. Those who invest all of their spiritual energies in politics will reap the whirlwind. The evidence is all around us—the paroxysms of inchoate, infantile rage suffered by those who have turned fallible politicians into saviors and devils, godlike avatars of Good versus Evil. The headlong rush to judgment by so many well-educated, middle-class women in the #MeToo movement has been startling and dismaying. Their elevation of emotion and group solidarity over fact and logic has resurrected damaging stereotypes of women’s irrationality that were once used to deny us the vote. I found the blanket credulity given to women accusers during the recent U.S. Senate confirmation hearings for Brett Kavanaugh positively unnerving: it was the first time since college that I truly understood the sexist design of Aeschylus’s Oresteia, whose mob of vengeful Furies is superseded by formal courts of law, where evidence is weighed.